This sweet little girl was found abandoned in a garage in New Jersey. Renee’s Rescues stepped up to save her from an unknown future. 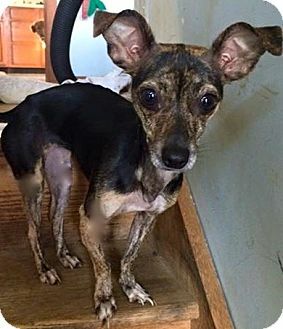 Noel is a Chihuahua mix between 1 & 2 years old. She does great with children, cats & other dogs. Noel is a little love and would nothing more than a new family for the new year. Please give her a chance!